Only out for nearly two weeks, readers from across the country: Arizona, New England, the Midwest, and now the Big Apple have been submitting raving reviews for With New Eyes. Check out what D.N., a New York City reader, thinks about With New Eyes. 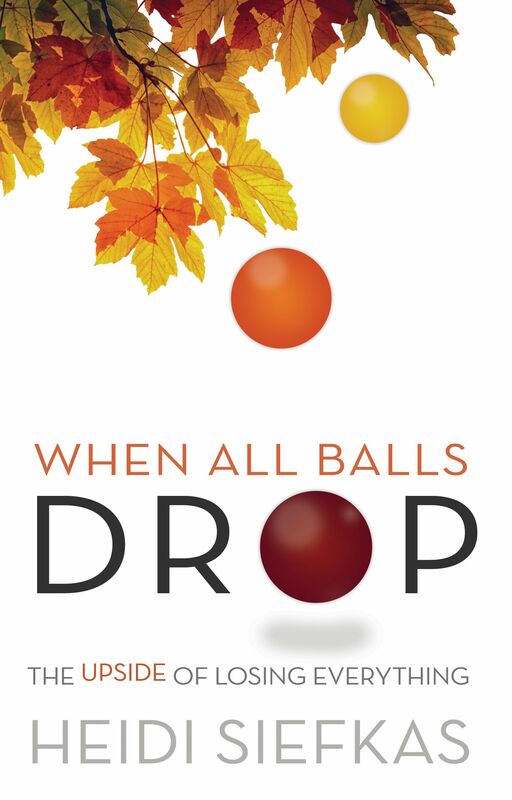 5 stars- "Heidi's sequel picks up where When All Balls Drop left off, and gives the reader the story of her journey to self discovery and re-creation after a life changing accident. 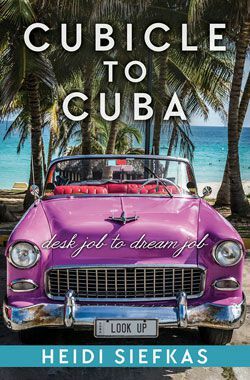 You'll enjoy hearing her tales of love and loss and the road she took along the way. 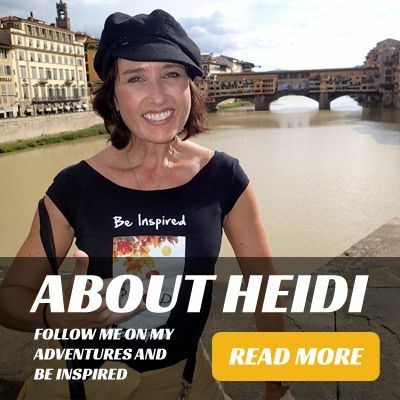 Heidi's positive and strong willed perspective remains true throughout the book. I laughed, cried, and rooted for her to find true happiness page after page."